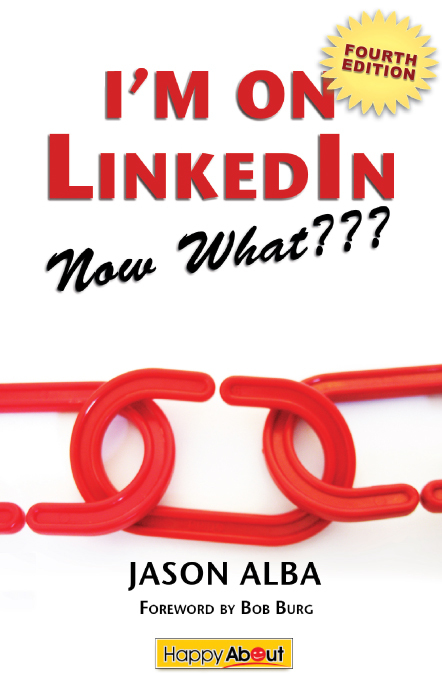 "I'm on LinkedIn--Now What??? (Fourth Edition)" is a book designed to help you get the most out this popular business networking site. This new edition follows the best-selling first edition and includes the latest and great approaches for using LinkedIn. With over 260 million members there is a lot of potential to find and develop relationships to help in your business and personal life, but many professionals find themselves wondering what to do once they signup. 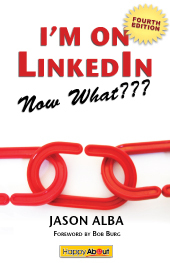 This book explains the different benefits of the system and recommends best practices so that you can get the most out of LinkedIn.